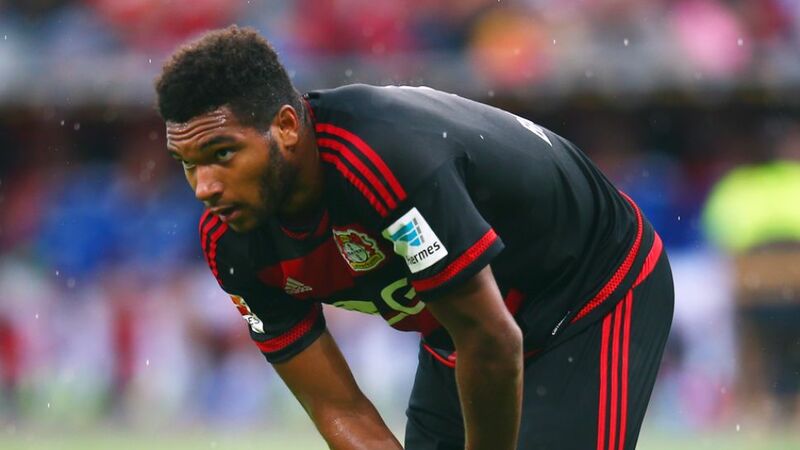 Germany head coach Joachim Löw has called Bayer 04 Leverkusen central defender Jonathan Tah into his UEFA EURO 2016 squad as a replacement for the injured Antonio Rüdiger. AS Roma man Rüdiger withdrew from the squad on Wednesday morning after rupturing cruciate knee ligaments, and Löw has moved quickly to bolster his options with the addition of the Bayer stopper, taking the number of Bundesliga players at the tournament up to 66. "Jonathan Tah has been following an individual training routine for the past three weeks," said Löw at a press conference at Germany’s EURO 2016 base in Evian, France. "He has been very professional and hasn’t been lazy whilst on his holidays. He'll be ready to play in a couple of days." With Tah’s inclusion, Germany’s squad is now the youngest at the tournament, with an average age of 25.81 years. The three-time European champions begin their campaign against Ukraine in Lille on Sunday (kick-off 21:00CET/19:00GMT).